PALM LAKE RESORT DONATION: Rod Larkin and Noel Quince. THE TEA Gardens Pindimar Rural Fire Service has received a much needed donation from the residents of the Palm Lake Resort. 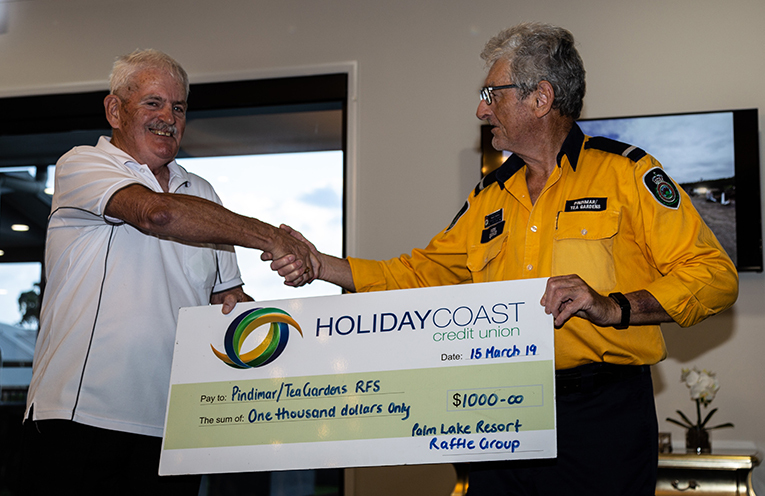 $1,000 was presented to Noel Quince from the RFS, the money raised by the Resorts’ Raffle Group. 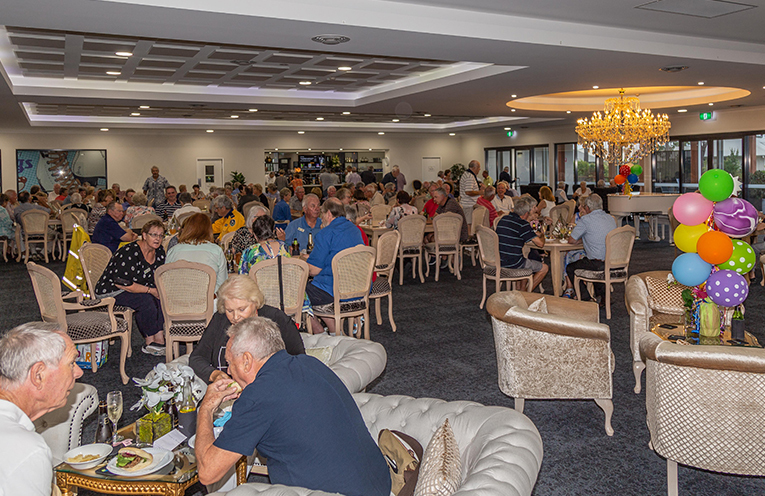 “Around 150 residents attended the presentation which was also the celebration of our Raffle Group’s 1st birthday,” Rod Larkin said. 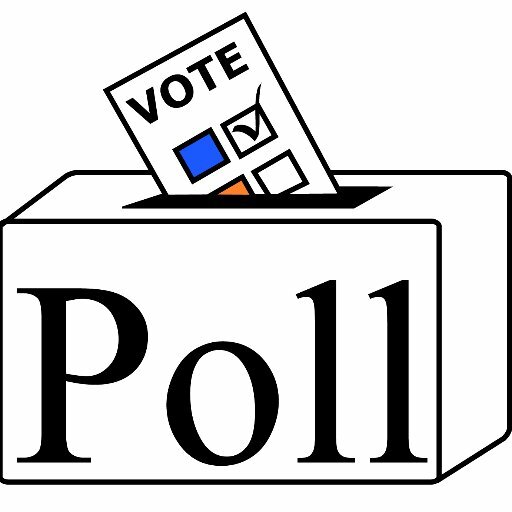 The Raffle Group was formed just over a year ago to provide entertainment to the residents of PLR and build goodwill between them and the Tea Gardens/Hawks Nest business and residential communities. 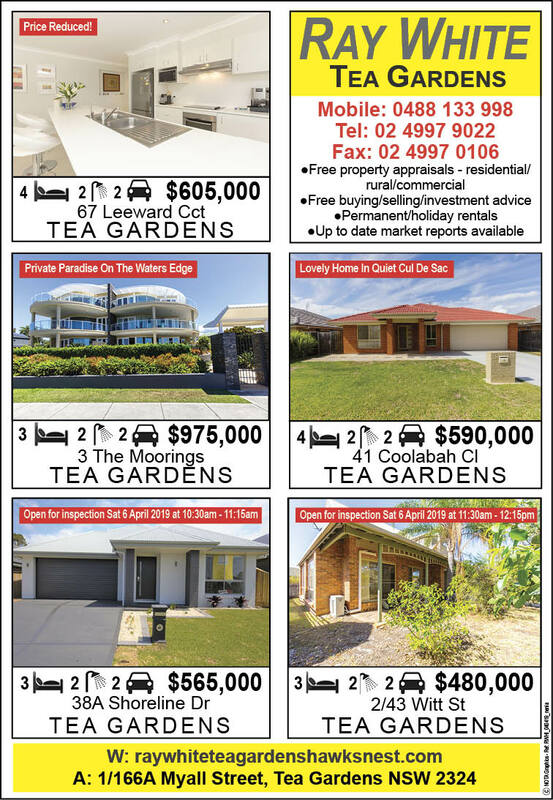 “$50.00 vouchers are bought from local retailers and residents are encouraged to support them as they support us,” Rod said. Late last year the group donated $800 to the ‘Buy a Bale’ campaign to help drought affected farmers in the Hunter Valley. RAFFLE NIGHT: Palm Lake Resort.